I’m a physician who has spent the the recent part of my career leading innovative healthcare companies. Earlier in my career I worked as an associate professor and academic emergency physician. American Healthcare began, in 2014. 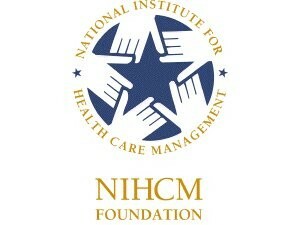 In 2015 the blog was a finalist for the NIHCM’s digital media award. Capitated and risk-bearing contracts are going to be what rescue the US healthcare system. In fact, I don’t believe that any real reform is possible until the payment model properly aligns interests and allows for innovation to be funded. This is where capitation excels. I write primarily about the nuances of risk-bearing healthcare, but also write about larger social trends and what they might mean for the business of medicine. I’m excited to spend 2017-2019 as a an entrepreneur in residence at the Harvard Innovation Lab. I look forward to meeting with any member of the university community who’s like to chat about innovation in healthcare. You can sign up here.